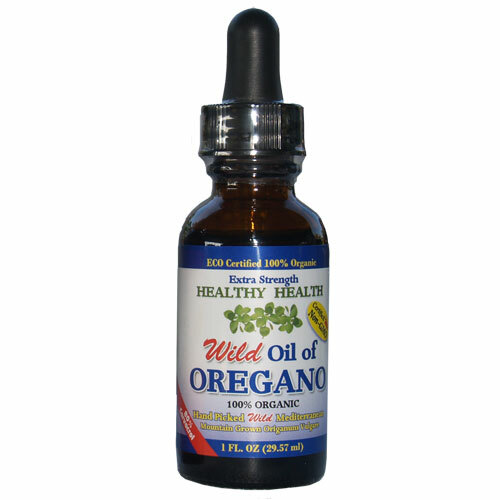 Save on shipping costs by buying 3 x 30ml bottle of Peppermint Oil of Oregano. 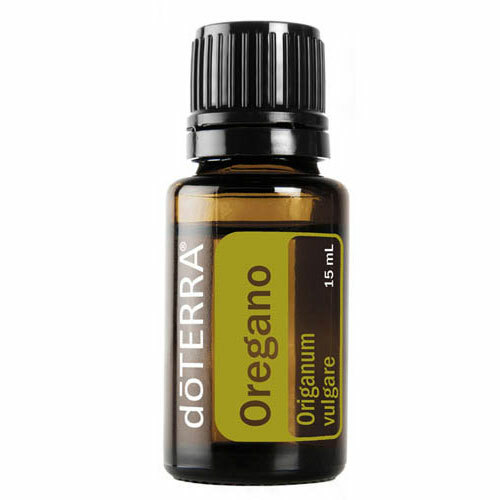 Try the Peppermint flavoured oregano oil if the original is to spicy! 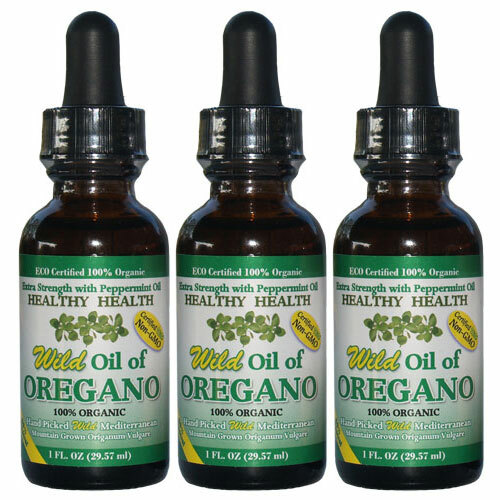 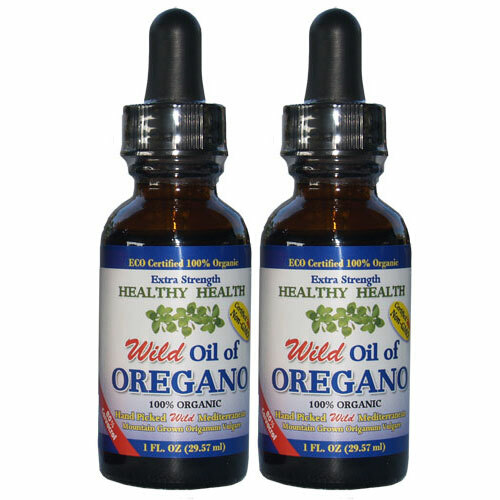 Purchase Peppermint Oil of Oregano online in Australia. 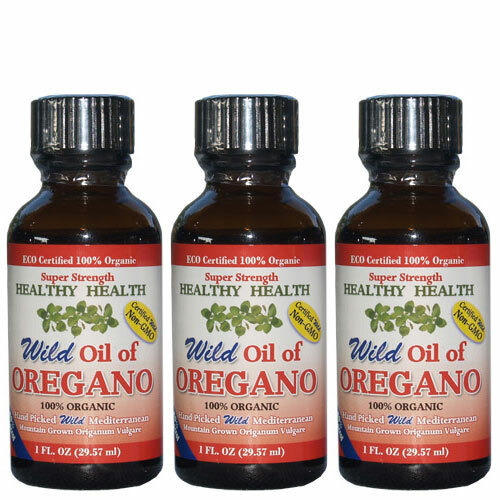 3 x 30ml bottles of Peppermint Oregano Oil.